For generations, hard-working contadini in Puglia quenched their thirst with Primitivo. Fruity, alcoholic, and drinkable when young, this was sturdy peasant stuff, a supper staple in a sun-drenched land. Thousands of miles away, Gold Rush pioneers enjoyed a similar wine, Zinfandel—and for the same reasons: It flourished in California’s hot, dry climate, it produced abundant sweet fruit, and it didn’t require aging. Modern science has established that Primitivo and Zinfandel are genetic twins, separated at birth some two centuries ago. But it took 35 years to trace the family tree and find its roots. That investigation was worthy of CSI, entailing DNA fingerprinting, isozyme match-ups, and palate-based intuition. It’s unquestionably one of wine’s great detective stories. 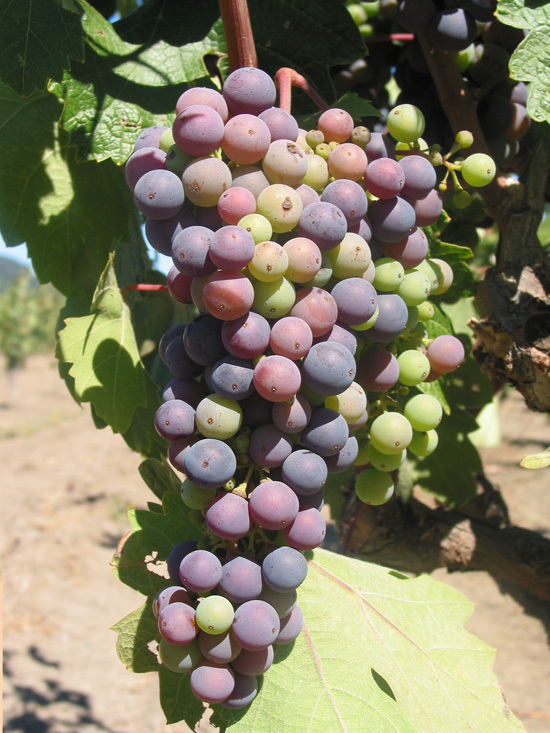 For much of the 20th century, Zinfandel was assumed to be an American grape, our only indigenous vitus vinifera. But some suspected it had been brought from Italy, owing to surnames like Sebastiani, Simi, Seghesio, and Foppiano that dominated the early history of California wine.